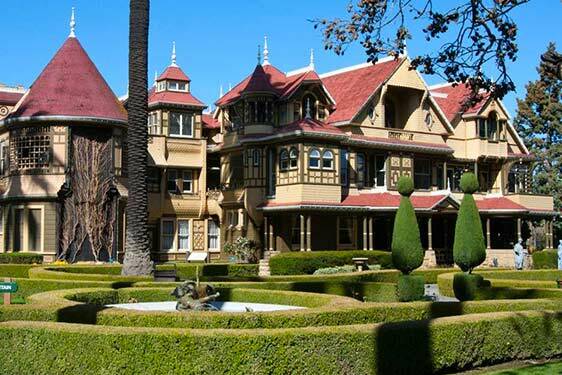 The world famous Winchester Mystery House is a 160-room Victorian mansion in San Jose, California, which was once the personal residence of Sarah Winchester, the widow of gun magnate William Wirt Winchester. 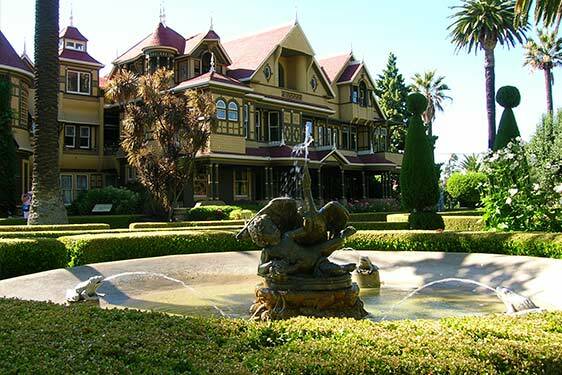 The house, is an extravagant maze of Victorian craftsmanship – marvelous, baffling, eerily eccentric, to say the least. Tour guides must warn people not to stray from the group or they could be lost for hours! 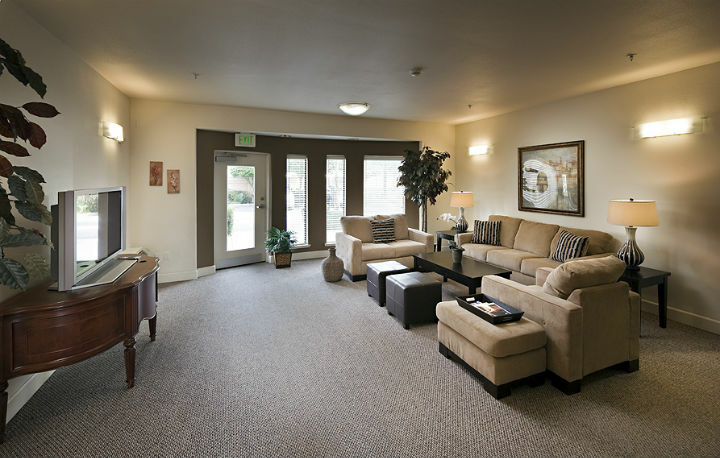 Tour the estate daily. 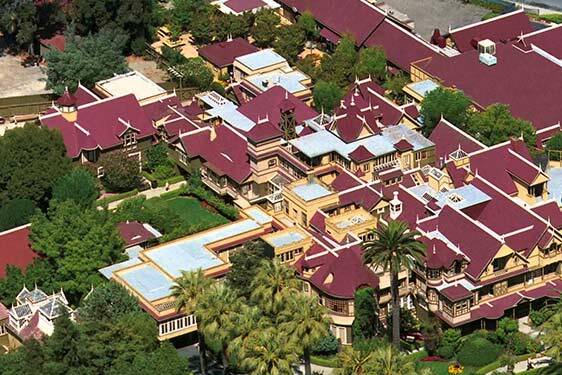 Interesting fact: Over 20,000 gallons of paint are required to paint the Winchester Mystery House!